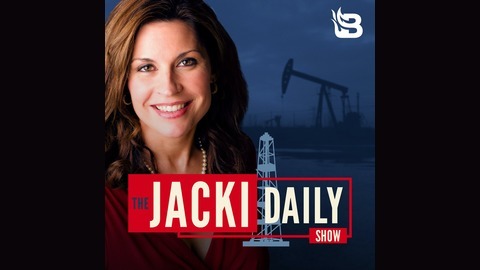 Educating, entertaining and engaging America on all things energy! 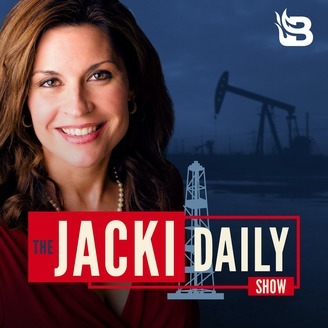 Listen live to "The Jacki Daily Show" Sundays 2 p.m. - 4 p.m. ET on TheBlaze Radio Network.